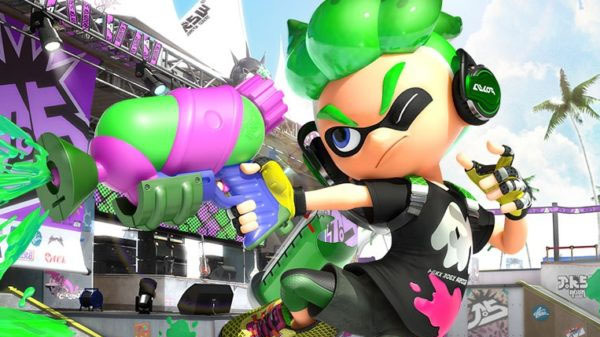 Nintendo will share Splatoon news that will “shock the world” on June 9, according to the latest issue of Monthly CoroCoro Comic. Further information was not announced, but June 9 is the Saturday before E3 2018. Splatoon 2 is available now for Switch. Update: While our source did not clarify which magazine this information came from, we incorrectly assumed Weekly Jump due to the other news being posted coming from the magazine. It is more likely this information comes from Monthly CoroCoro Comic.